College Coach Deb and Associates is based in Northern New Jersey. Since 2003, we have been providing independent college counseling assistance to families in the New York City area as well as throughout the United States. 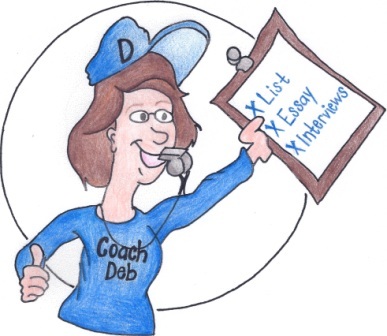 Coach Deb's experience includes work as a high school guidance counselor and department chair. She is a Certified School Counselor in both New York and New Jersey. Coach Deb also services as the Transfer Advisor for the Kaplan Education Foundation. 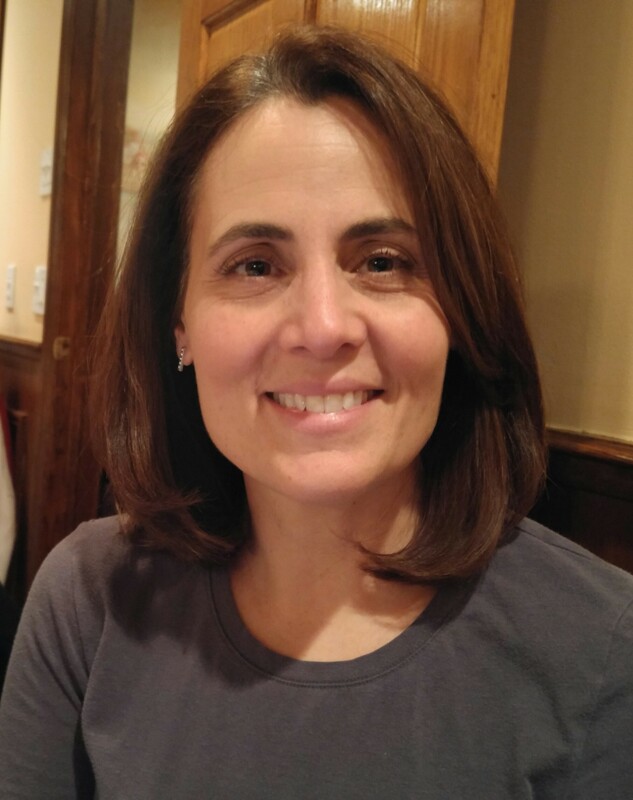 Coach Deb graduated from Cornell University and earned a Masters of Arts from New York University in Applied Psychology and Counselor Education. Coach Deb also specializes in working with transfer students, as well as first-generation, underrepresented, and non-traditional students. Coach Patty’s experience includes work as a high school guidance counselor and music teacher. She is a Certified School Counselor and School Supervisor in New Jersey. Coach Patty graduated from the University of Illinois and earned a Masters of Arts from Montclair State University in Counseling Psychology. Coach Patty also specializes in helping students who are pursuing majors in the visual and performing arts, including musicians, actors, and artists. Coach Jen’s experience includes work as a high school guidance counselor and art therapist. She is a Certified School Counselor and Student Assistant Coordinator. Coach Jen graduated from the University of Michigan and earned a Masters of Science from Fordham University in Education. Coach Jen also specializes in working with students whose academic record and/or standardized test scores may not be indicative of their full potential or capabilities due to emotional, social, or anxiety issues. Coach Laura’s experience includes work as a high school guidance counselor. 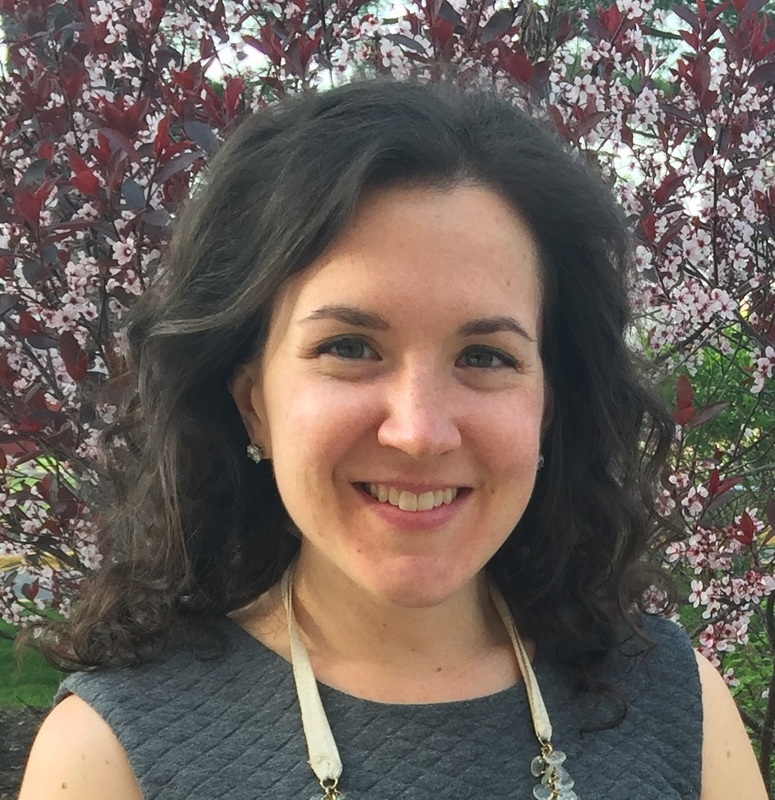 She is a Certified School Counselor.Coach Laura graduated from the College of New Jersey and earned a Master of Arts from Montclair State University in School Counseling. Coach Laura also specializes in working with student athletes who plan to compete in college.